In the small town of Parker Falls, Jessica Parker spends her time serving pie and coming up with ideas to save the failing diner she inherited from her grandfather. A single mom to eight-year-old Wesley, she has enough to keep her busy well into the future. 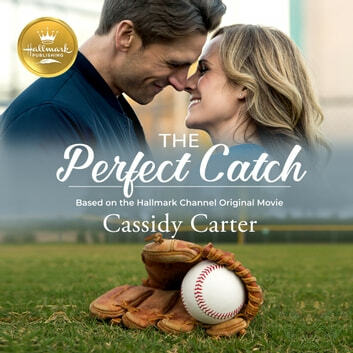 But when her old high school love, Chase Taynor, unexpectedly pops up, Jess finds herself thinking not of the future but of her past with the handsome professional baseball player. After a few bad pitches leave his dream career in limbo, Chase slides back home to Parker Falls…although the town may not be as safe as he’d expected. As Jess and Chase reconnect, old feelings return in a major-league way. With the possibility that Chase could return to the baseball diamond at any time, will their reunion be worth the risk to their hearts? Or will it be déjà vu all over again, with Chase choosing the limelight over the woman he loved before the fame? The book contains a free original recipe for Bacon & White Cheddar Burgers with Spicy Mustard Relish.